So the blog may have come to a sleepy end – between work commitments and whatnot – but the spreadsheets logging the Elo ratings are still updated every weekend after various matches and draws. You won’t find weekly reviews/previews here any more, but you’ll still find all the latest ratings – and all the gory statistical data you’ll never need – in the spreadsheets for Gaelic Football and Hurling. IT WASN’T a great game of football. The conditions had an awful lot to do with it – the floodlights were needed by 4:10pm, such was the overcast downpour on this September Sunday – but while the firefight between the two most potent attacks in football did not materialise, neither did the defensive brilliance that we thought might have been the difference between the sides. But at the end of it all, few can argue with the final outcome. Dublin demolish most teams (especially in Leinster) not simply because those other sides are so collectively weak, but because Dublin are simply so fearsome themselves. All but one or two teams can go toe-to-toe with them, and few are able to do it consistently enough to rumble them. Kerry were the reigning champions but Dublin have been the highest-rated team in our Elo ratings since midway through their (victorious) League campaign and they’ve now conclusively proven that they’re the top dogs in the land. Our Elo rating only accommodates fixtures from the start of 2010 but that range now includes six full Championship campaigns, and the current Dublin team have a higher rating than any other this decade. 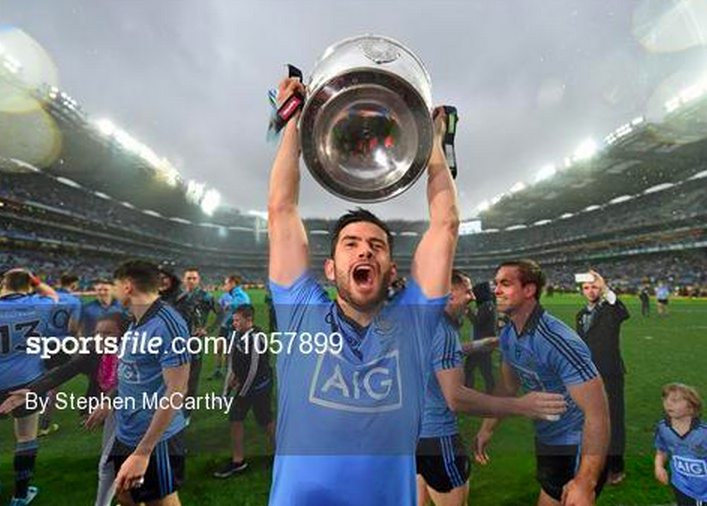 That alone should be testament to how Jim Gavin inherited a great team and turned it into a brilliant one. Our end-of-year football ratings, predictably enough, show a lot more movement between sides than the hurling ones. That’s partly down to the fact that it’s so tough to bridge the gulf in class between hurling sides, but also a testament to how unexpected runs through the back door or provincial championships can help a side to gain much more momentum than they would otherwise have. It hasn’t been a great year, but both competitions have been won by one of the all-time great teams. Well done to them, and long may we have sides that simply force the rest to pull their socks up and chase. THE 2013 VIDEO says it better than most. After a season that stuttered and started, that exploded and misfired, that provided precious few memorable moments, it climaxes with the old order. It’s the Barcelona-Real Madrid, the Brazil-West Germany, the Hendry-White, the United-Liverpool. 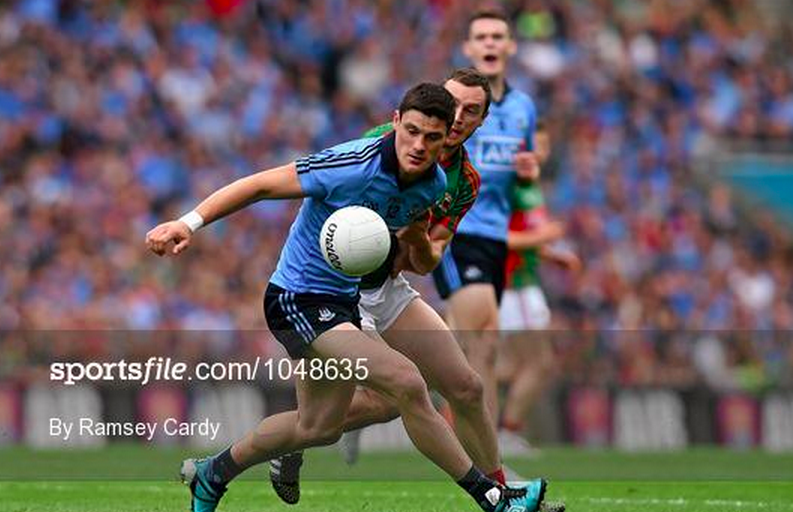 The third Sunday of September will see Dublin (1st, 2009) meet Kerry (2nd, 1951). When the sides met in the 2013 semi-final there was a sense that the game would ascend into a fire-fight, and that the strongest attack would survive. Indeed, so it turned out to be: despite Kerry roaring into an early lead, it was a flurry of Dublin scores at the death that sent the Metropolitans into a seven-point victory. This time around I personally suspect the match may instead be won by the better defence. Dublin will be well served by getting two decent games against Mayo; they will have learned much more about themselves in squandering one seven point lead, and solidifying another, than in any facile destruction of Westmeath or Fermanagh. Just as Kerry were well served by getting two games against Cork, so too will Dublin be all the better for an extra clash. But both finalists learned in their drawn games that their attacks are in good shape – and it’s their defence porousness that will be the greater cause of concern. Kerry conceded 3-12 in the drawn Munster final; Dublin shipped 2-15 to Fermanagh and then 1-15 and 1-14 against Mayo (albeit with Mayo being a more potent force). If both attacks function to their best, the game will transform into basketball. It will be the more solid defensive six that will win this game. And with that in mind, maybe Kerry are better served leaving Marc Ó Sé to see out the final stages than have him start and tire when the Dublin bench gets unloaded. On neutral ground the Dubs would be 56.6% likely to win this one. Notionally, because they are playing in the same place they play every Championship match, they are fancied by 67.4% (almost the same advantage they held over Mayo second time out). 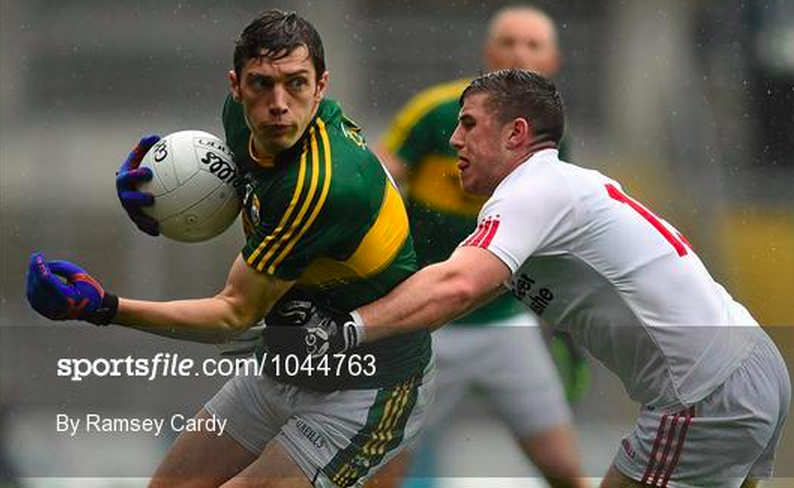 But Kerry are never more at home than in Croker; it will almost be as if both sides are at home. Let’s hope it goes as it should. IT WAS NOT a champagne season, it must be said. 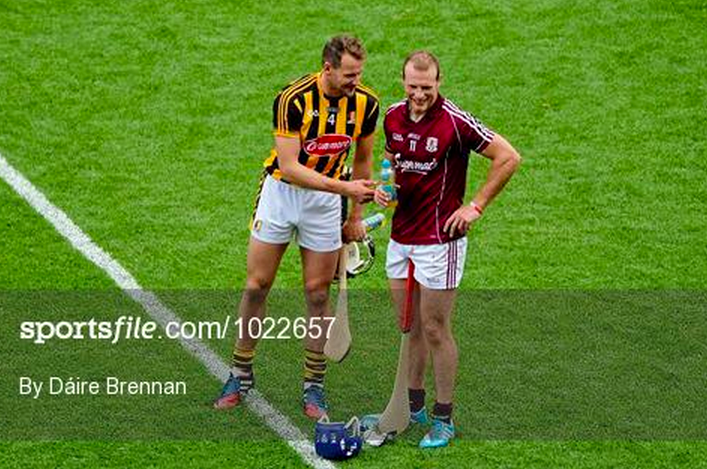 And while the final looked to be genuinely in the balance for 45 minutes or so, the nature of Kilkenny’s late dominance meant that even Galway’s injury-time goal would not be enough to inject some excitement. Kilkenny may not be as outwardly overjoyed about their 36th All-Ireland but outsiders have to realise that being top dogs – or rather, Top Cats – is the new normal on Noreside. The team’s identity is to be All-Ireland champions; anything other is a source of tragedy (see the loss of the 2010 final, and the back-door travails of 2013). In the grand scheme of recent years, this Kilkenny team are not the greatest – but one of the beauties of our Elo model is that we can compare the sides with their predecessors. The Cats finish the year with an Elo rating of 2280, slightly higher than their final outcome last year (2267) or 2011 (2220). Only the winners of 2012 – again, over Galway – had a higher rating at the end of a recent season (2306 – which would have been higher had Galway not pushed them to a replay). 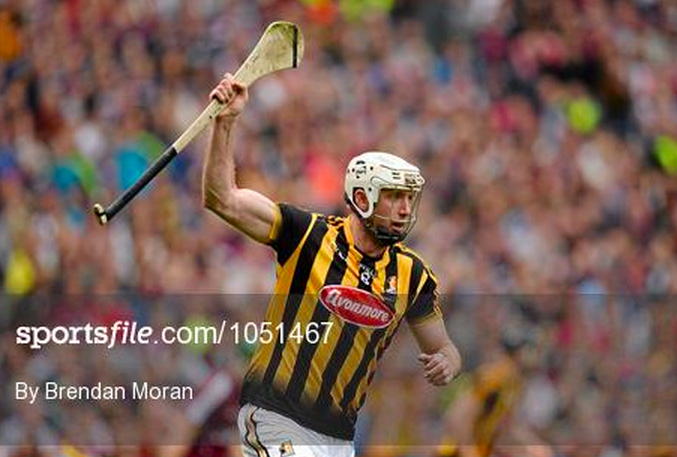 So, in short, this Kilkenny side might not be the greatest of recent years – but in the grand scheme of things, they’re no pushovers either. And they have the medals to prove it. Galway end the year in third, with Waterford and Cork bringing up the top five. Tipperary’s narrow semi-final defeat sees them hang onto second place over the winter. It’s a placing they would rather forget. The changes listed below compare the side’s rating to the end of last season. AS GARY LINEKER might have said, football is a simple game. 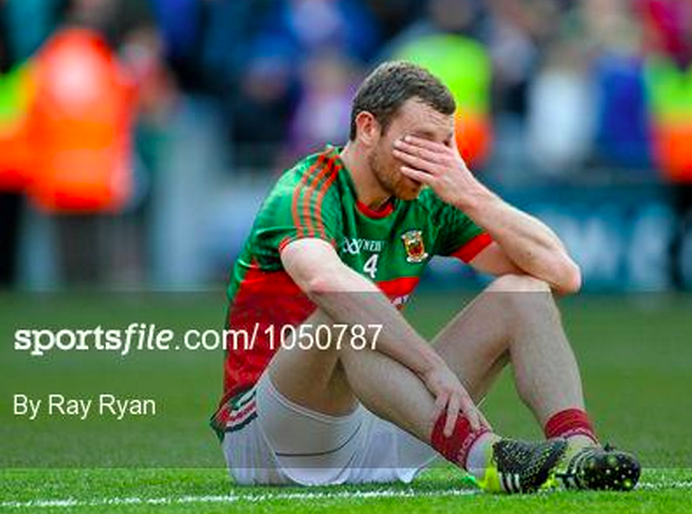 30 men chase a ball around for 70 minutes, and at the end Mayo lose. 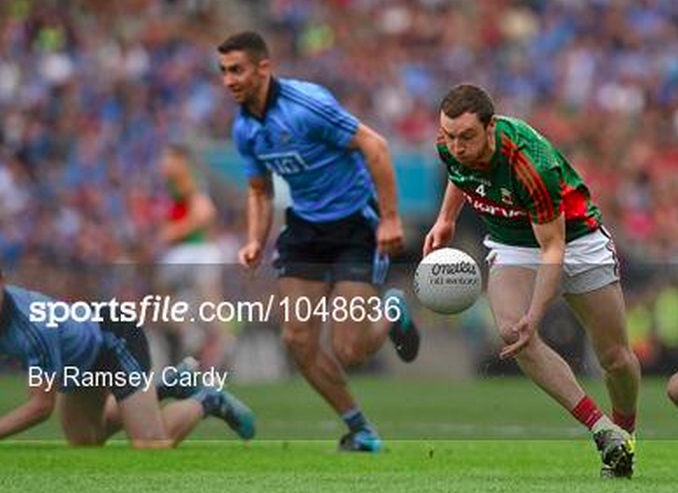 One must wonder how much longer the current crop of Mayo footballers can keep going. Ever year without victory simply adds to the weight of recent history, makes it ever harder for the class of 2011-15 to keep climbing the mountain. Five years as Connacht champions have each failed to see them reach the true summit. Hope springs eternal and in February they might well be up for it. But not every February can begin that way. ATTACK versus defence. Heartlessness versus meanness. Scoring versus saving. 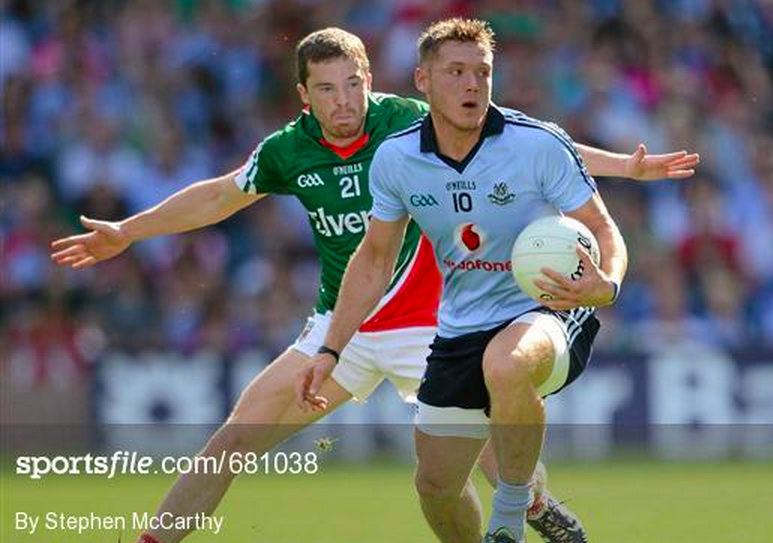 Sunday’s clash of Dublin (1st, 1984) versus Mayo (3rd, 1887) is a ying and yang affair. Hesitate at the wrong moment and bang, he’s hit it 40 yards into Cooper’s chest. Or whoever’s chest. You didn’t do a whole lot wrong and yet you’re on the back-foot while Dublin pour forward in possession. If Mayo can pour as much energy into this game as they did into their demolition of Donegal, they can confound the Elo model. As it is, Dublin are favourites with a 71% probability of winning. Their seventh game of the Championship season – and their 14th competitive match of the year – turned out to be too much for Tyrone, who simply ran out of steam to allow Kerry a four-point victory. The Red Hand will finish the year in fifth in our rankings – they began it in sixth, on a comparable rating (1636 at the start, 1685 at the end). However it may feel like a return to form, Tyrone are only really keeping the pace. Meanwhile, Kerry march on. Death and taxes.